Hello Guys!!! How To Make A Double Role In Android Smartphone App mobile clone yourself [Hindi]. 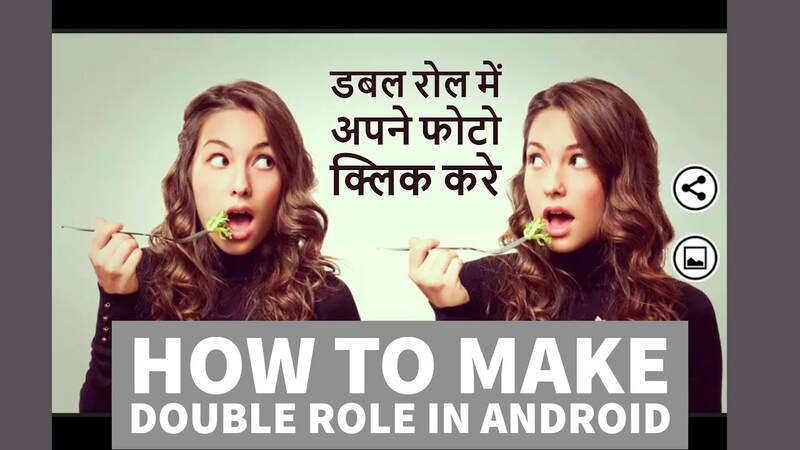 How To Make Double Role In Android, Clone Yourself On Android, Free Android Photography App 2017 and please don't forget to Like, Share, Comment and Subscribe to our Techno Vedant Channel for more videos. 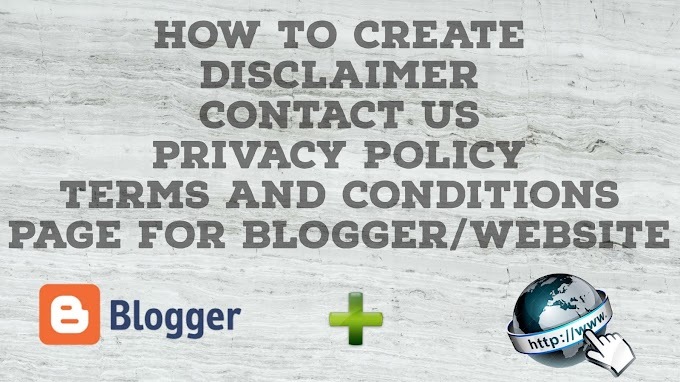 It's never been easier to clone yourself or your friend. Self-timer makes cloning easy and because of the blender, the shots don't need to be perfectly aligned. The full resolution makes your clones look more realistic than ever. Download the app now and share your creativity!